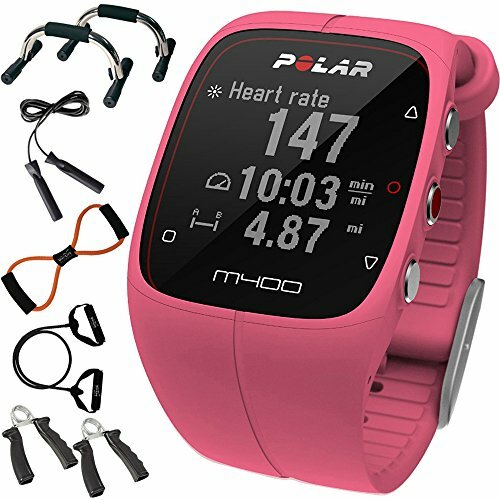 Developed for runners who want a comfortable and durable running watch with sporty design and advanced GPS and training features. Track and record running as well as your other exercise, and monitor your performance accurately. Connect with the Polar Flow mobile app and stay active and motivated.